There is something for every energy and adrenaline level. It’s only a short drive to the rugged beauty of Banks Peninsula, the historic French town of Akaroa, the thermal resort town of Hanmer Springs, the mountains and bush of Arthur’s Pass National Park, and the seaside settlement of Kaikoura, famous for whale watching. Christchurch offers plenty of walking and biking adventures through varying landscapes. In the city you can walk, bike or even skate around Hagley Park. Within easy reach of the city, you can mountain bike or stroll through forest and discover native bush and wetlands by foot. You can head up to the Port Hills for fantastic views of the Southern Alps or to enjoy the walking trails and downhill bike paths. For more information about tracks around Canterbury see the Department of Conservation and Christchurch City Council websites. The coastline of Christchurch has much to offer for both recreational activities and as a diverse wildlife habitat. The two main beaches in Christchurch are New Brighton and Sumner. 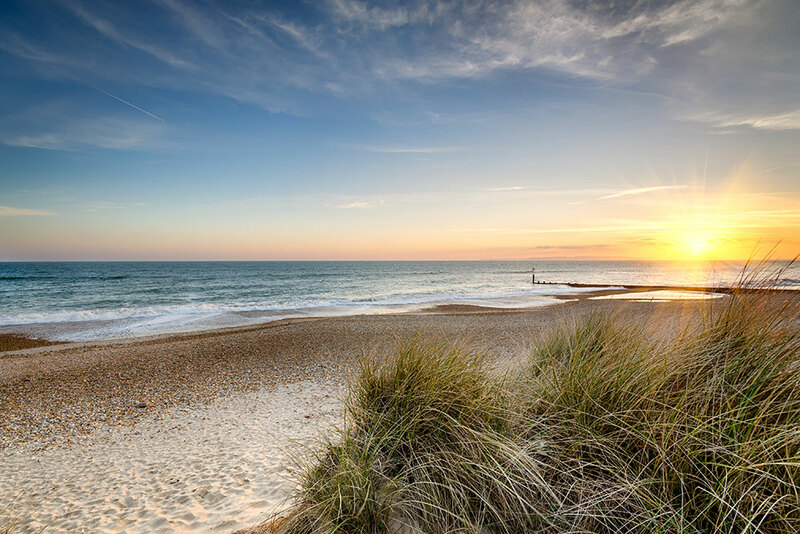 Both beaches are great for relaxing and taking in the surroundings as well as swimming, surfing and even stand-up paddle boarding. For more information about the beaches around Christchurch, visit the Christchurch City Council website. Canterbury has more ski areas than anywhere in the Southern Hemisphere. The largest ski area, Mount Hutt, is just an hour's drive from Christchurch. With ten ski fields within two hours' drive, whether you’re a beginner or advanced, you'll find locations to suit your ability and style. 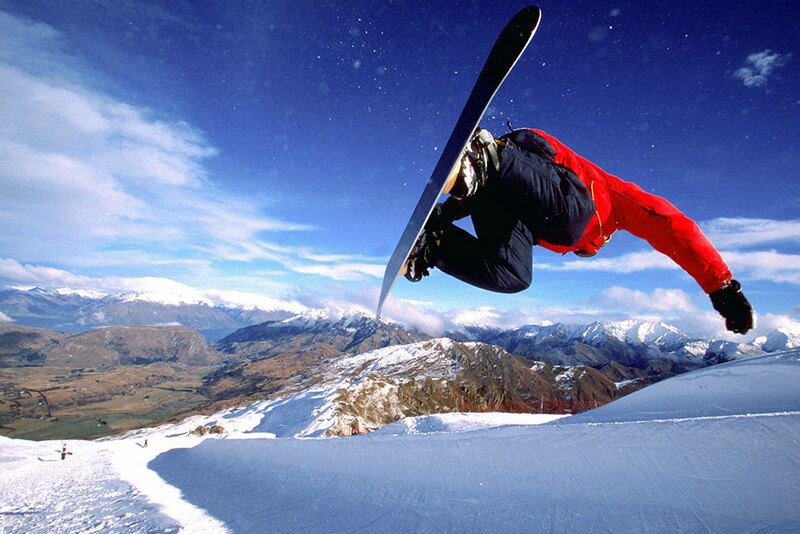 For more information about skiing and snowboarding in New Zealand, visit the Canterbury University Boardriders Association (CUBA) or UC Snow Sports Club. Canterbury is home to some of the best rock climbing in New Zealand. 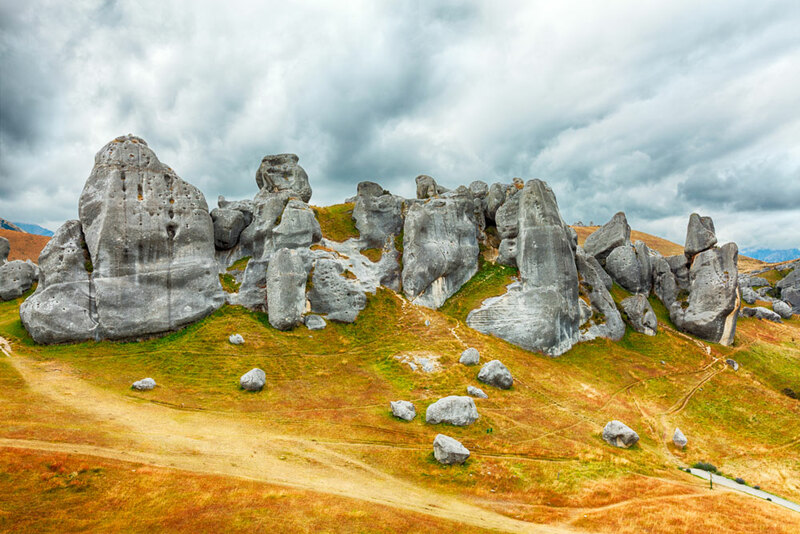 Within about an hour's drive are several of New Zealand's finest rock climbing and bouldering locations - Castle Hill, Flock Hill, Banks Peninsula and Hanging Rock. There are hundreds of climbs - Castle Hill features five areas with around 250 climbs, as well over 1000 boulder problems and nearby Flock Hill has over 30 routes for climbers to enjoy. For more information check out the New Zealand Alpine Club and the UC Climbing Club websites.